--Tasty Crispy Patisa at Rs.99 with Free Shipping. 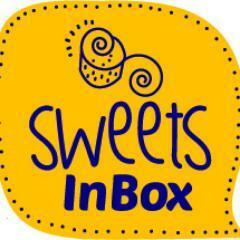 All the sweetsinbox coupon above are valid for a limited period, so don't waste your time and order a pack of tasty Namkeen. If you have any queries, do let me know in the comment section below and yes don't forget to share it.